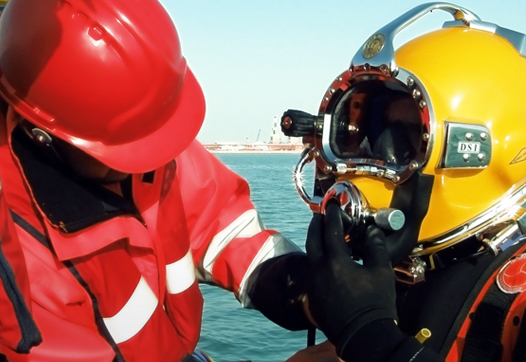 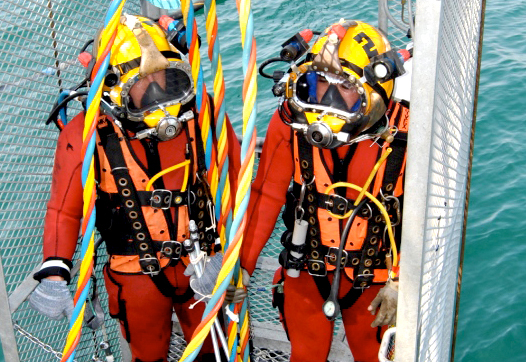 Commercial diving services under the highest Quality and Safety standards. 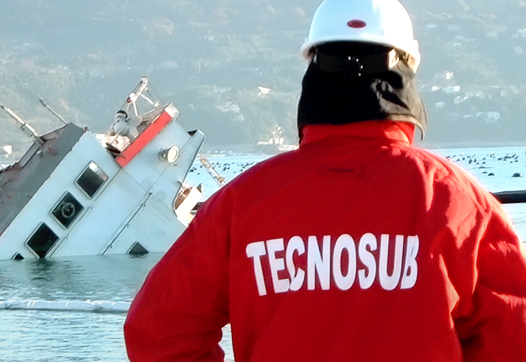 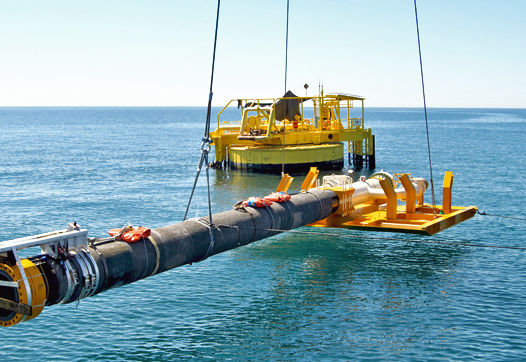 Our services goes from Offshore Diving Services, Salvage operations, ROV, to Consultant and Project management. 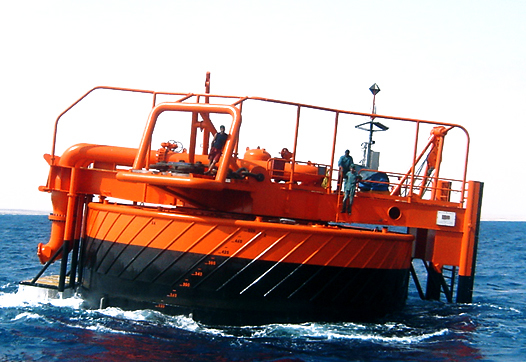 Quality according to International standards. 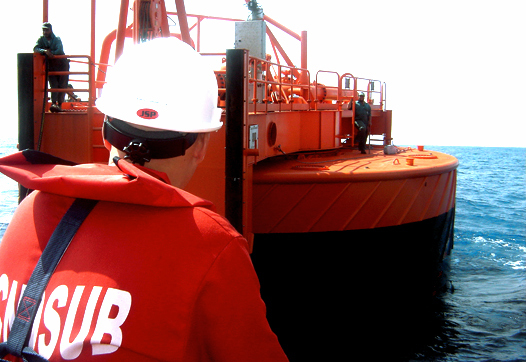 Safety considered as key factor in all our operations. 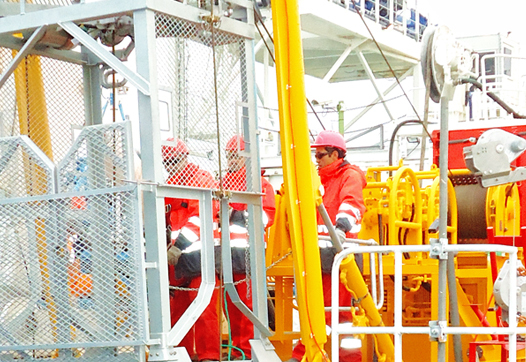 Teamwork & good working atmosphere.